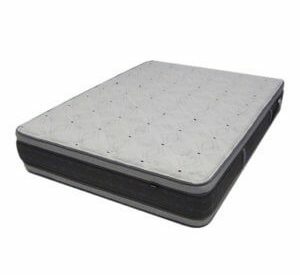 Interesting STL Beds has at least one or two customers a month come into the store who have owned a water mattress that is more than twenty years old. The truth is that it is possible especially if you kept the mattress clean and heated. Normally they will last on average up to 10-12 years. Try getting that out of a coil spring mattress especially if you weigh over 200lbs these days. If one of my well trained sales people told this to a customer I would have to consider firing them. Unfortunately it happens, waterbeds are made to sleep on not kneel on. Manufacturers usually recommend fillling the bed to the top of the safety liner on a Hardside waterbed. I recommend about 3/8” below top of foam rails on a soft side waterbed. If your house is built to code you have the same floor joist upstairs as down. The problem comes into play when someone takes out a load bearing wall or converts an attic with only ceiling joist to a living space. When in doubt ask a professional to look it over. Today the same goes for mobile homes. 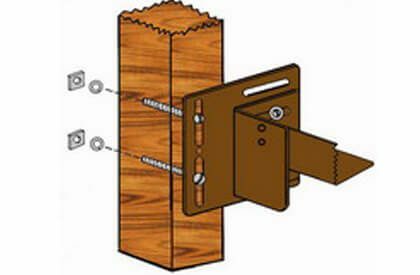 Most building codes are very strict on proper support. One third of the waterbeds we have sold went into mobile homes. Again if in doubt ask the mobile home dealer or the installer. Waterbeds are not like boat . The feel of laying on your back in a waterbed is significanly different from floating in a boat. 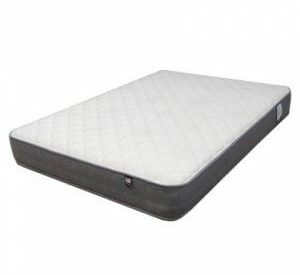 A waterbeds waviness is controled by baffles which often have less disturbance than that of a regular coil spring mattress. This review was very helpful indeed. I currently have a full-size feux Brass water bed. As I have past my 15th year with the item, I have found myself shopping more and more for a Queen-size bed for both a change in style and an increase in size. Due to the depressed economy and my comparable budget, I have found it difficult to decide which direction to turn when considering, brand, delivery, and style. 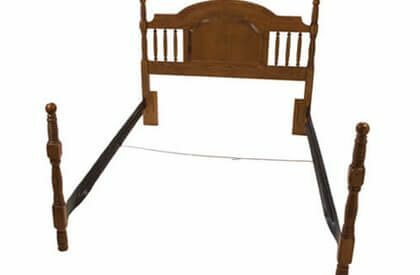 I really admire the simple, strength of the solid, stately, and deep toned mahogany, in which most “platform” beds come. The elegance and richness of the Elizabethan influenced “Poster and Canopy” beds manage to hold my attention as well. Can you help with any suggestions?